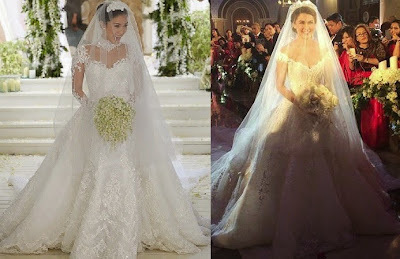 Marian Rivera or Heart Evangelista: Who had the better wedding gown? You guys have made your choice, and it's Marian Rivera! I have already closed the poll on who between Heart Evangelista and Marian Rivera had the better gown during their respective weddings. 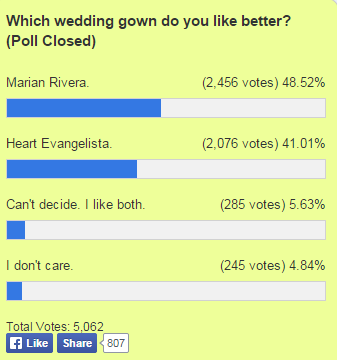 And according to your votes, Marian had the better wedding gown than Heart. 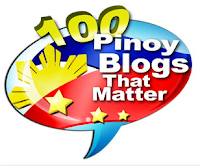 The poll received more than 5,000 votes within 25 days that it was conduced on this blog. It was actually pretty close. 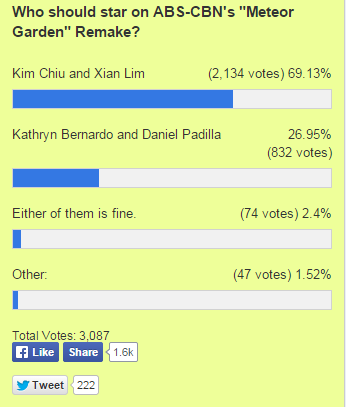 2,456 voters or 48.52% chose Marian's wedding gown as the better one, while 2,076 votes or 41.01% favored that of Heart. 285 of the voters or 5.63% meanwhile liked both of the weddings and had the hard time deciding which one's better, while 245 or 4.84% chose the "I don't care" option. I thought Heart would win the poll, since it was started right after her wedding. The momentum was hers, but still, it's Marian who emerged as winner. Thank you so much to all those who voted! POLL QUESTION: Which loveteam's cover do you like best? POLL QUESTION: What do you think of MJ Lastimosa's gown at Miss Universe 2014 Prelims? POLL QUESTION: Who should star in ABS-CBN's "Meteor Garden" Remake?